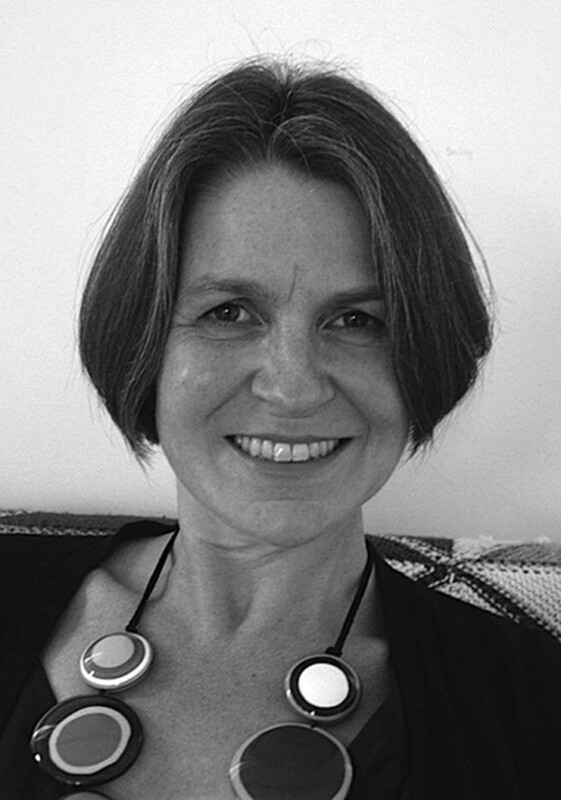 Nicola Streeten is an anthropologist-turned-illustrator and comics scholar. 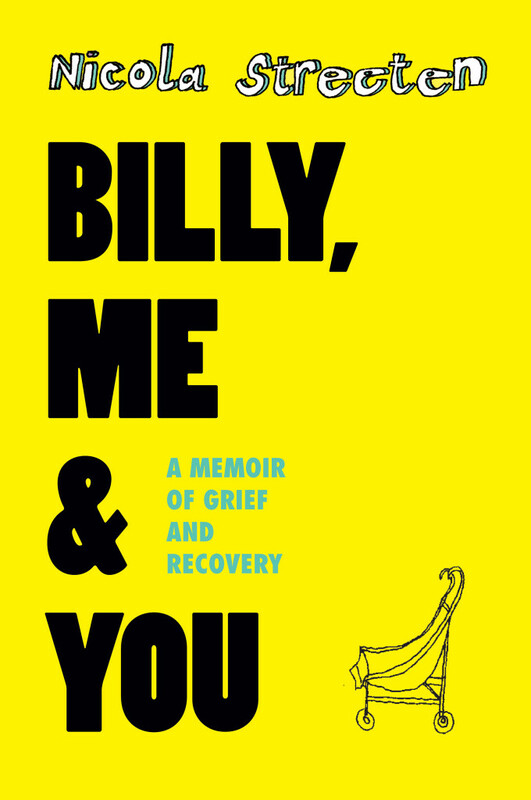 She is the author of Billy, Me & You (Myriad, 2011), an acclaimed graphic memoir about her bereavement following the death of her two-year old son. It was initially serialised in Liquorice Magazine, a comic Nicola produced with her daughter, and it received Highly Commended in the Popular Medicine category of the 2012 British Medical Association Medical Book Awards. 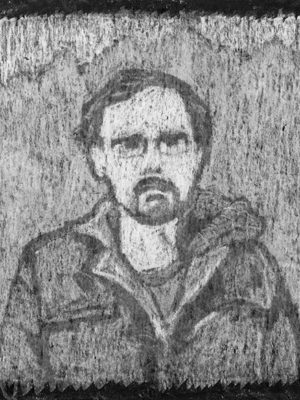 Streeten is co-founder (with artist Sarah Lightman) of Laydeez do Comics, a graphic novel forum with a focus on the new wave of comic work based on the drama of everyday life, which has been called ‘a combination between a book club and a series of TED talks’ (Julie Davis, A Woman’s Art Magazine, 2013). 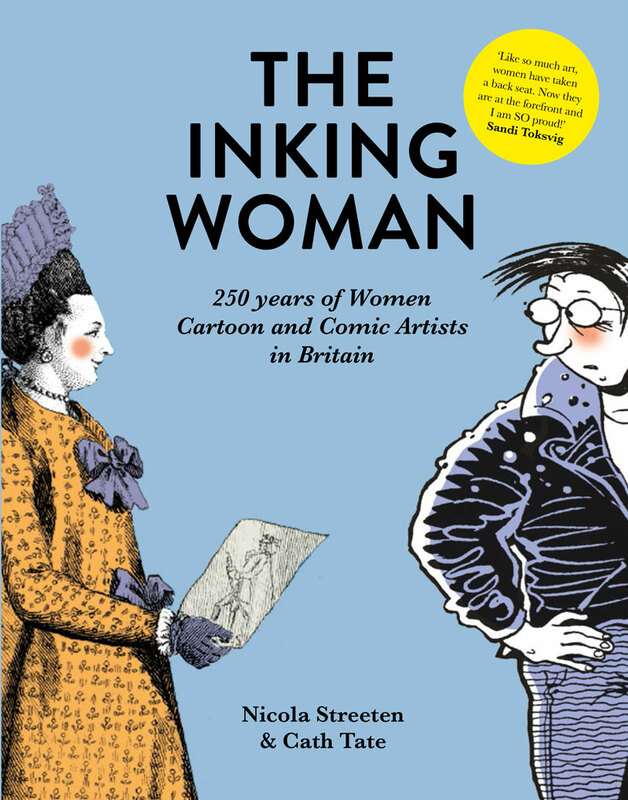 In 2013 she was awarded an Arts and Humanities Research Council Scholarship from the University of Sussex to undertake a research doctorate on British women’s comics from 1970 to the present. She continues to work on commercial illustration commissions. 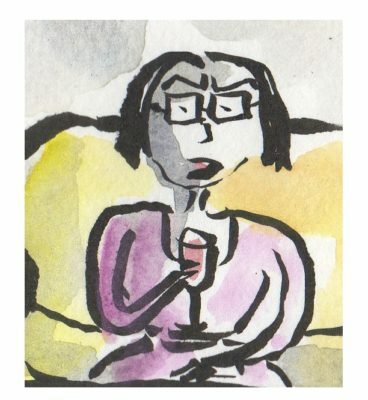 Every Friday, she adds to a regular cartoon strip series #ayearat50 on her blog. 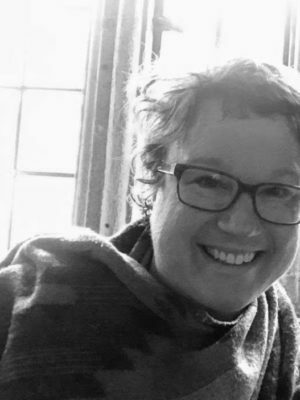 Nicola Streeten is co-editor with Cath Tate of The Inking Woman, published by Myriad in March 2018. Nicola Streeten and Dan Berry talk about memoir and autobiography, the necessity of community and opening doors into the world of comics. 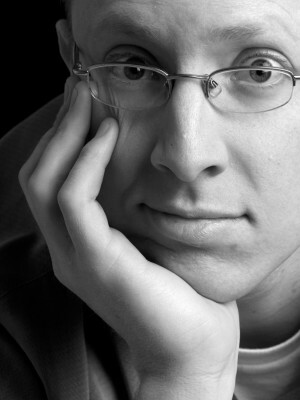 Listen here or download the podcast. 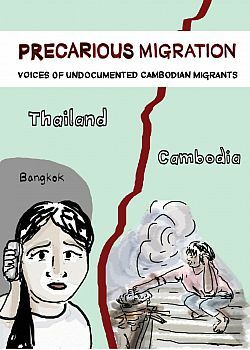 Read Nicola Streeten’s comic Precarious Migration relating the experiences of Cambodian migrants produced for Migrating Out of Poverty Research at the University of Sussex for DFID and launched at WOMAD 2016. 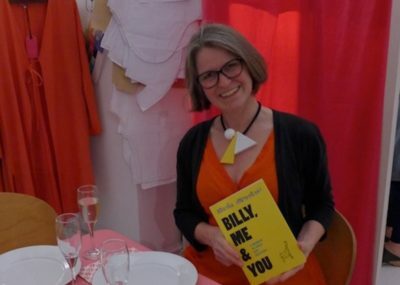 Nicola chats with Elaine Aldred about the ways in which comics and graphic novels can talk about life, in a blog interview for Strange Alliances. 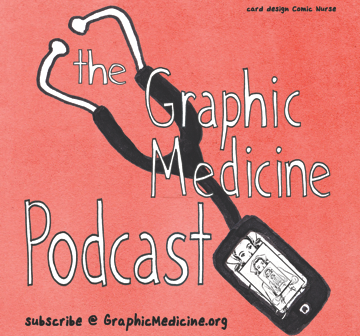 As part of the Ethics in Performance series at Brighton and Sussex Medical School, Nicola joined fellow graphic novelist Nye Wright and geriatrics specialist Dr Muna Al-Jawad to discuss the importance of Graphics in Medicine. Hear her discussing Billy, Me & You and the interchange between ethics, comics and medicine at the Graphic Medicine Comics Forum in Leeds, November 2011.